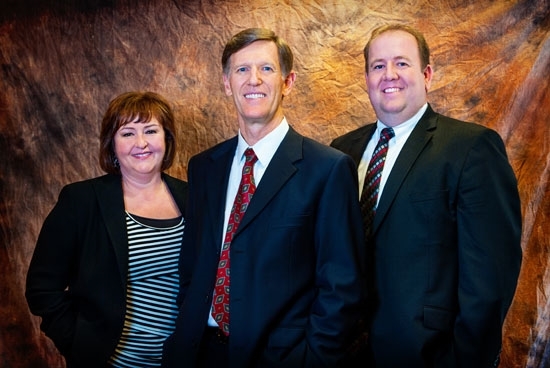 McBride Financial Services was founded with the goal of assisting our clients in every aspect of their financial lives. We work to provide the most comprehensive and personal service available, thus earning a reputation for excellence in our industry. For each of our clients we strive to create financial stability and security to provide financial independence.